Wednesday 24th September 2014 – 2.30pm – Suzie Wheaton. 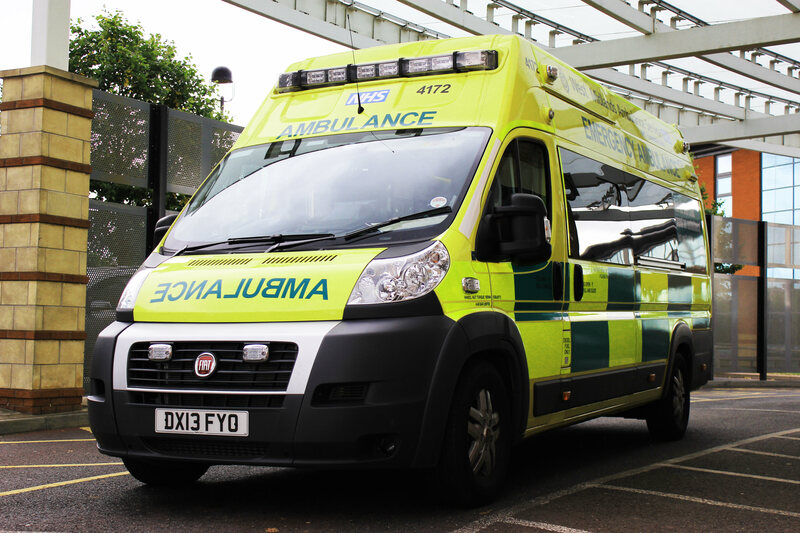 A man has been taken to hospital after becoming impaled on a metal fence in Warwickshire today. West Midlands Ambulance Service was called to the incident near to Mill Walk in Nuneaton at approximately 10.25am this morning. An ambulance, two rapid response vehicles, a paramedic area support officer, the Warwickshire and Northamptonshire Air Ambulance and a BASICS doctor were dispatched to scene. A West Midlands Ambulance Service spokeswoman said: “Crews arrived to find a man in his 20’s who had become impaled through his arm pit on to a metal fence. It is reported that the man had been fishing over the fence, whilst standing on a wall. Unfortunately, it is believed that the man lost his footing and slipped on to the fence. “The casualty, who was fully alert and conscious on scene, was given pain relief by ambulance crews. Ambulance staff worked closely with firefighters, who cut away a number of fence prongs, to help free the man. Next Entry Fancy a new challenge? Why not volunteer your time and help to save lives! Hi Julie…Thanks for your message. Are you looking for informaiton about this case from 2014? Largely, all the information we have about a case is contained within the press release. What sort of additional information were you seeking?